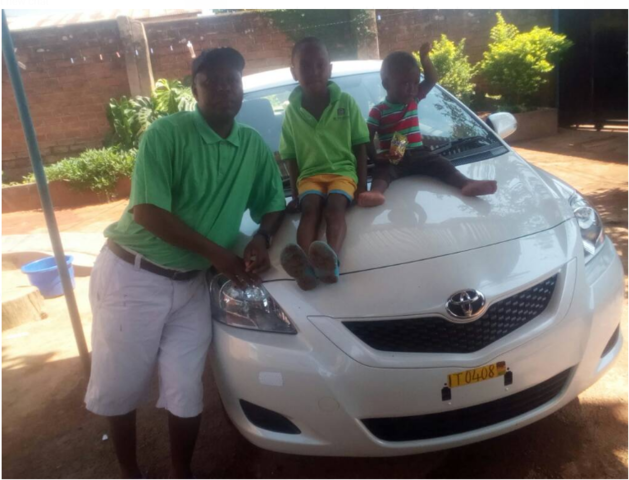 Noureen, thanks so much the Belta is now in Malawi and has brought excitement at home. SBT you are the professionals in this Car business. We don’t regret doing business with you. God bless you all.